James Wolfe, former director of security with the Senate Intelligence Committee, walks to the Washington Field Office of the FBI, June 11, 2018, in Washington. Lawyers for a former Senate staffer accused of lying to the FBI during a leaks investigation say they plan to ask a judge to bar President Donald Trump and other federal government officials from making "improper and prejudicial" statements about the case. 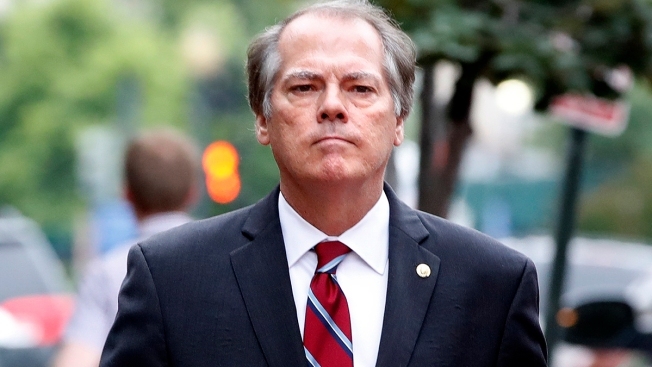 James Wolfe pleaded not guilty in federal court Wednesday to charges of making false statements. Wolfe was the former director of security for the Senate intelligence committee. Though he's not accused of disclosing classified information, prosecutors say he lied to FBI agents about contacts he had with journalists who covered committee matters. 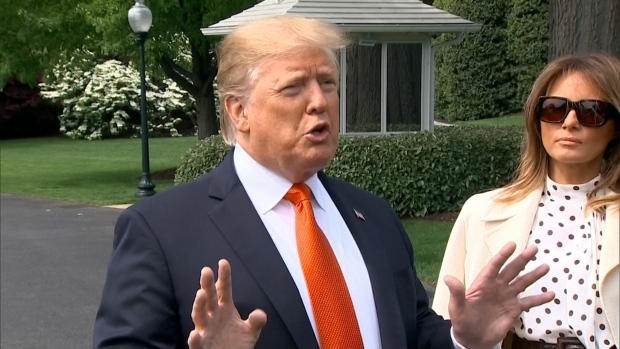 His lawyers said in a statement that Wolfe served his country for 35 years and never disclosed anything classified or breached the public's trust in him. They say the case raises First Amendment and media freedom issues.